Molecular parasitology: parasites are abundant and successful organisms distributed throughout the tree of life. A parasite’s genetic diversity provides valuable clues to track the its dispersal and transmission. Population genetic (and increasingly genomic) tools can thus provide insights for epidemiologists and health / veterinary professionals. Complex infections: parasitic organisms, rarely, if ever, exist as genetically homogeneous infections within their host. Multiple genetic lineages of the same parasite species often infect the same host at the same time, with consequences for immune evasion, transmission scenarios and drug resistance. The accessory microbiome: Most parasitic infections occur among a soup of billions of other non-host cells - the commensal microbiome. Thus parasite genetic lineages not only interact with each other and the host during parasitic infections, but also with microbiota present on/in the host. 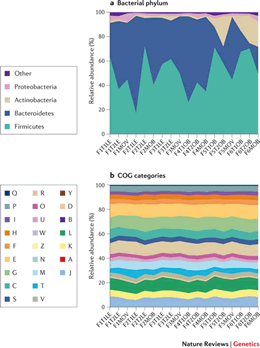 Early indications suggest that accessory microbiota have an important role in defining disease outcomes. My research explores these themes in multiple parasitic systems: trypanosomes and their mammalian hosts (Trypanosoma cruzi and Leishmania infection) and the copepod pathogen Lepeophtheirus salmonis and its salmonid hosts. Atlantic salmon is the primary finfish aquaculture species in Canada, the UK, Scandinavia and Chile. The farmed S. salar market is worth over 7 billion USD annually. Nutrition is perhaps the major consideration in Salmonid aquaculture. Efficient nutrient transfer in terms of feed to weight ratios, as well as the provision of non-marine protein sources, are vital to mitigate the impact of salmon farming. Furthermore communicable disease has an increasing impact on farmed fish, with several emergent microbial pathogens in circulation. Like the human gut microbiome project, an understanding of the S. salaar microbiome will provide insight into the role microbial species have in nutrient absorption and metabolism, immunity and disease. 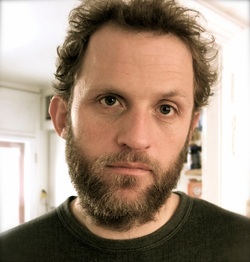 Unlike in humans, where much of the microbiome is transmitted to juveniles within families and social groups, S. salar must selectively recruit all their commensal bacteria from the external environment. We intend to explore common characteristics of these communities between fish in different ecological settings. To achieve this objective we propose to take a meta-genomic approach to identify common ‘services’ provided by the microbiome (see Figure 1). In this project, we propose to characterize the microbiome of adult Salmo salar across its wild and captive range including individuals from marine, estuarine, and freshwater environment. The S. salar project is designed to act as a precursor to the study of the microbiome as accessory to parasitic disease. Sea lice, copepod fish ectoparasites, are a major burden of disease on commercially reared salmon. The annual cost of infection is considered to be in excess of €300 million. Several species are implicated, principally L. salmonis and members of genus Caligus. 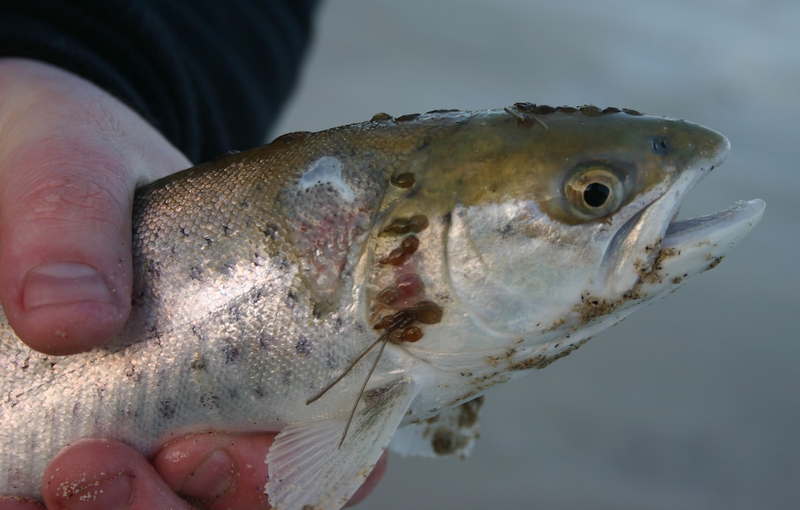 Sea lice feed on host mucus, skin and underlying tissue, causing legions that precede secondary bacterial infections. In this project, we are to examining the interaction between L. salmonis infection and the host commensal microbiome throughout the L. salmonis lifecycle. We aim to evaluate microbiome dynamics prior and during copepodid attachment, chalimus, pre-adult and adult development in wild and farmed fish. We are exploring explore infestation density effects, mucous composition (cortisol, immunochemistry), host heath status and the ecological succession of opportunistic pathogens that accompany lesion formation. 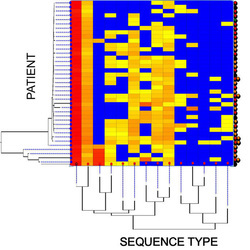 Figure 3 - Heatmap showing amplicon deep sequencing profiles of Trypanosoma cruzi diversity within in individual hosts (Llewellyn et al 2014, in prep). As part of an FP7 Infrastructure consortium – European Sequencing and Genotyping Infrastructure (ESGI), we are applying amplicon and whole genome deep sequencing to understand T. cruzi diversity within the human individual hosts in a collaboration between (London School of Hygiene and Tropical Medicine, Centre National de Genotypage, Paris). The aim of this project is to evaluate T. cruzi intra-host diversity in the context of several epidemiological phenomena: congenital transmission, progression to symptomatic disease, oral disease transmission and parasite adaptation to long-term host immune exposure. Neglected Tropical Diseases affect approximately 2.7 billion people worldwide and are widely distributed, especially among the tropics. The dispersal and distribution of the pathogens that cause NTDs are strongly influenced by the spatial complexity of their physical and biotic environment. Thus, spatial analyses of abiotic and biotic variables can serve to accurately predict the emergence, occurrence, and spread of disease. In this project we focus on Chagas disease in an area of disease transmission in Southern Ecuador and Northern Peru. Chagas disease is caused by the single-celled kinetoplastid Trypanosoma cruzi, and in our study region the local insect vector species is Rhodnius ecuadoriensis. Our aim is to establish the population genetic/genomic diversity of both vector and parasite across the study region by high resolution (genome scale) genotyping. To evaluate the interconnectivity of different vector and parasite populations, and to predict potential dispersal routes or barriers to geneflow, we adopt a landscape genetics approach. Our aim is to define what environmental factors and what spatial scales are relevant in defining parasite and vector population distribution. Such descriptions of diversity are key to measuring and predicting dispersal. Our evaluation of barriers to gene flow will feed directly into a rationale for effective local disease control. Furthermore our project will provide a model with which to approach the study of the dispersal and distribution of other NTD agents. Funded by the NIH in collaboration with Ohio University & University of Montana (USA) Pontificia Universidad Católica del Ecuador (PUCE) (Ecuador), Karolinska Institute (Sweden), London School of Hygiene and Tropical Medicine (London).